We've taken everything we've learned in 24 years of making mountain bikes, and we bring it to life in the mystical trail performance of the Tanuki Deluxe. 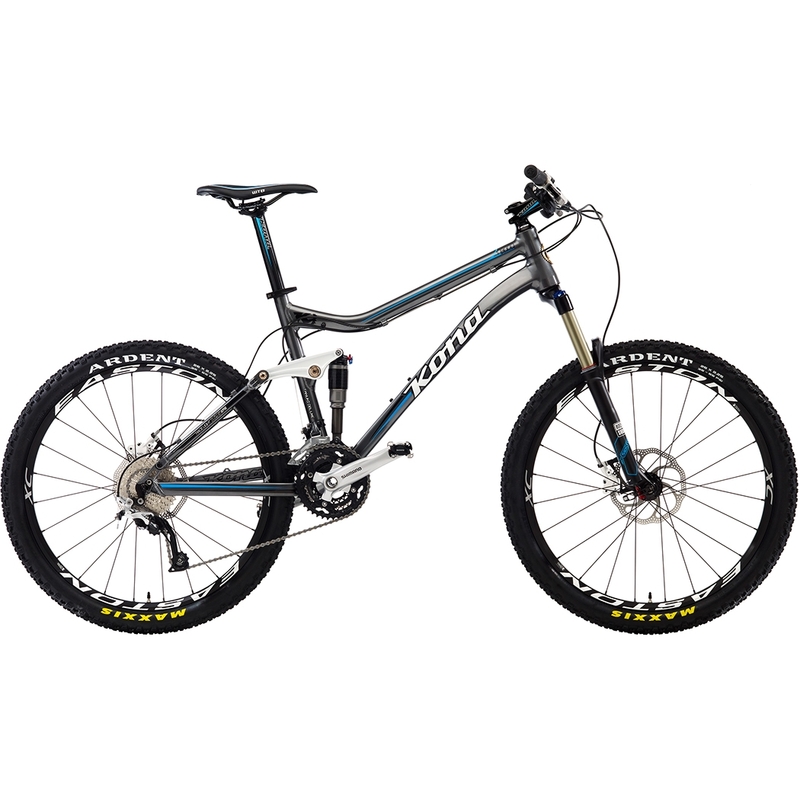 It's the perfect bike for newly committed all-mountain riders, those looking to go deeper down the trail of discovery. Featuring our light and durable 7005 Aluminum Butted tubing, with 130mm of perfectly tuned rear suspension, the Tanuki Deluxe goes up and over anything you can throw at it. Giant testicles included.